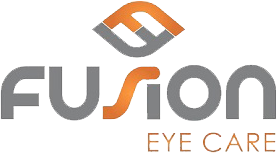 I would highly recommend Fusion Eye care. I have been here recently for myself, as well as for my child. Dr. Bassiri takes a very compassionate approach to addressing your needs and concerns. Even my child had a pleasant experience. The staff are wonderful as well! Great ambiance too!